Educational debate around technology is, as my father often says, ‘arse before elbow’, as are shows such as BETT. It’s obsessed with devices – tablets, mobiles, whiteboards, holes-in-walls, micro:bits, Raspberry Pis, 3D printers, VR and so on - which is to focus on the wrong end of the problem. Device fetishism has been a destructive force in research, procurement, projects and outcomes. So here’s some blowback. Note that I’ve been implementing and writing about the use of tech in learning for 33 years, so I’m speaking, not as a philistine, but a convert. 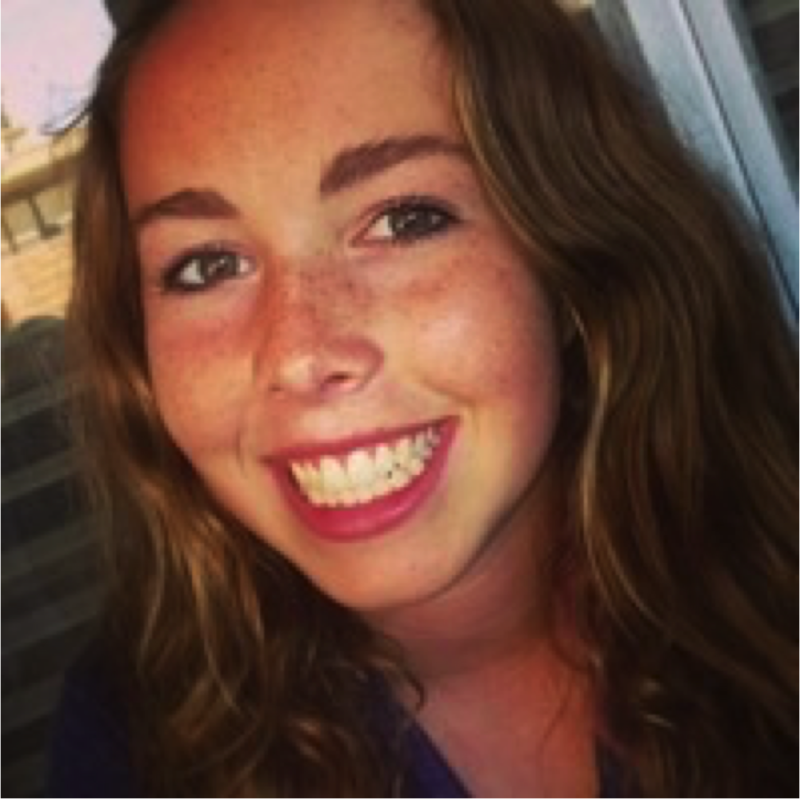 This is Audrey Mullen, a US high school student, with an entrepreneurial flair. She does Kite Reviews, through a consultancy that hires out fellow students to evaluate Edtech. I like this. I founded and ran a large test lab, called the ‘Epicentre’ and for years and got to know a lot about testing, usability and target audience evaluation. One thing I did learn, was to listen to real users, backed up with methodologies developed by Nielsen, Norman, Krug and others. It’s so easy to get 50 year-olds entranced by shiny devices, to buy stuff, implement their ideas, only to find that they are then treated with contempt by users. Young people always like receiving new shiny toys, then look on their use in school as if they were watching their dads dance in a nightclub. This is the big one. Devices are identified and purchased without a detailed plan for the actual improvement of learning outcomes. Teacher support is left out, actual cost-effectiveness analysis (never ever seen one) is absent, detailed analysis of the device affordances matched to learning tasks rarely thought about, mainteannce costs underestimated, insurance a problem, change management and internal communications plans usually beyond the skills of the purchaser. They’re so often bought, with external funds, grants or on the back of the whim of someone who has attended a couple of conferences and ‘seen the shiny light'. That’s the first problem right there – piss, poor planning. I’ve seen some of these documents, where the pedagogic bit does nothing more than list some ‘C’ words. I actually saw one yesterday that had a record of ‘C’ words; Cultural Cognitive Constructive Communicative Confident Creative Critical Civic. Is the world really that alliterative? 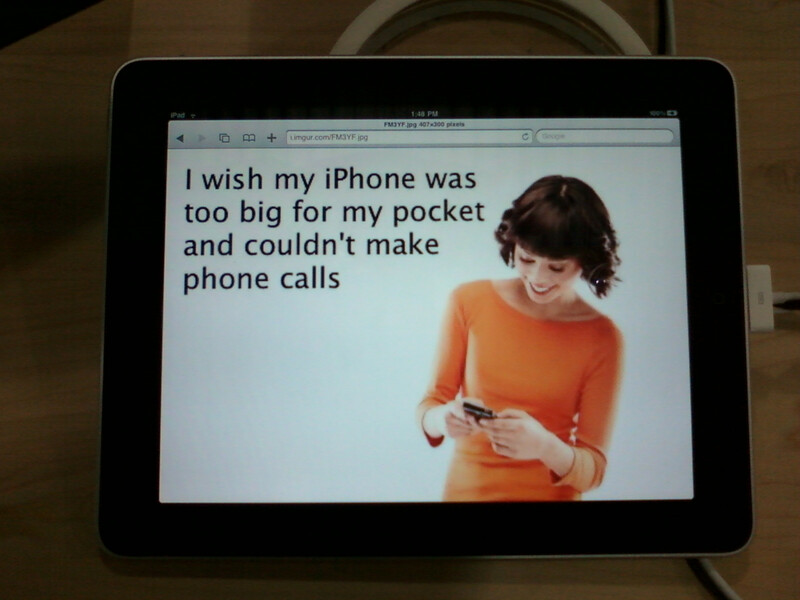 Here’s my alliteractive alternative for the premature purchase of devices. Poor Planning Leads to Piss Poor Performance. For a serious analysis of bad procurement see here. Listen to what Audrey and her mates have to say about iPads. “A Cat Is Not a Dog; An iPad Is NOT A Computer” she starts. “Have you ever typed directly on an iPad? Kill me. Almost every word is a typo… and don’t get me started on keyboards that connect to the iPad”. Her advice to teachers, “On behalf of millions of students everywhere, I beg: Don’t make us type on an iPad”. I have few problems with iPads in primary school but in secondary and Higher Education it’s totally misguided (see my critiques here). It’s a consumer device and when it comes to more advanced and almost any serious, productive skill like long-form writing, coding, photoshop, spreadsheets - it’s a ‘dog’. You can’t write effectively, as touch-screen typing is slow and produces far too many errors. Cut and paste work, essential to good redrafting and writing, is difficult (indeed there’s evidence that it cramps writing style). They’re expensive, difficult to network and encourage the cul-de-sac that is apps development. Coding is a software skill. Sure peripherals matter but the core skills are around structure, logic, comments etc. Unfortunately, and this is part of our awful, English hobbyist culture, fed invariably by the ‘Cash in the Attic’ folk at the BBC, hideous devices are thrown at the problem like confetti. 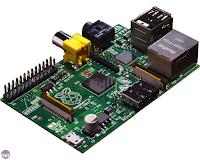 The Raspberry Pi and late and badly branded MicroBit (critique) are not the solution to our problems in computer studies and coding, they may even exacerbate the problems. If you really want to frighten new entrants, especially girls, show them one of these circuit boards, that take ages to get working. They’re largely bought by already nerdy kids and their dads. That’s OK but it it’s illusory to suggest that they’re a catalyst for change. Focus on good software not ugly gadgets. “Put Away the Phone” says Audrey, and “Save us from ourselves”. Her advice to teachers, “Don’t go crazy with phone rules and regulations because we won’t follow them… Instead just stick with the basics – no phones during school hours”. Not what we tend to hear from the mobile learning lobby. The affordances of a phone are rarely congruent with learning needs. We use them for everything BUT learning. Audrey hates it when teachers ignore the need for proper software that allows everything to be accessed and stored in one place. “Be Crazy, Hyper-Organized With Your Technology And We Will Love You For It” she says. By this she means have a VLE/LMS or system that is universal for all use of tech and one that works. Forget all this jazz around devices – most stuff now works on most devices. She pleads with teachers to. “Keep all your information in one place…. Don’t go scattering it around in different apps”. That last word is a salutary warning. Apps are apps, they’re cul-de-sacs. Browser based stuff is the stuff of learning. Focus on mobile devices and you focus on apps – big mistake. Educational professionals can be very sniffy about content and when it comes to Wikipedia, Khan Academy (my analysis), YouTube, Duolingo and MOOCs (my view on), they turn into illiberal prohibitionists. Get real, hundreds of millions use this stuff. It’s free content. It works. Audrey’s advice “More Please”. 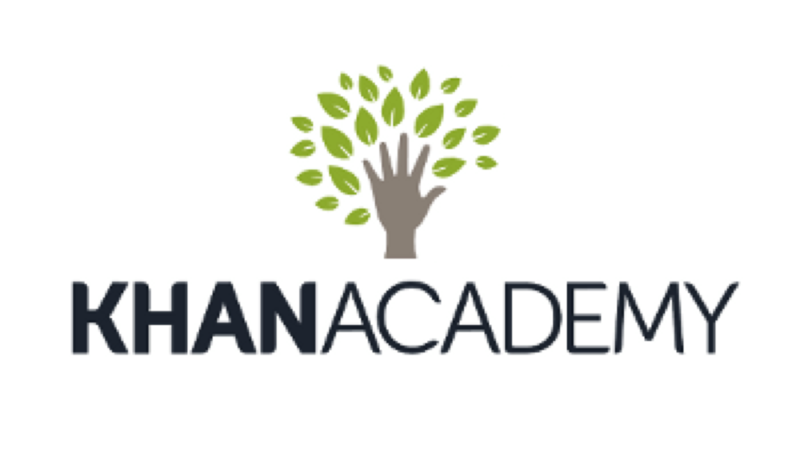 To be specific, “Khan Academy has science, language, arts and much more… I like to think of it as my partner in school. If a teacher is hard to understand, I pop onto Khan… often I only need 30 seconds. I visit the website maybe 20 times a week”. Enough said. Don’t play Pavlov with learners…. That doesn’t mean don’t use games or gamification. It does mean that you shouldn’t be making folk chase down rubies while being chased by a pacman, when they need to focus on learning something useful. Gamfication, led by apps, and an obsession with devices, has led to a flood of ‘edu-games’ that usually (not always) distract, disappoint and even put learners off learning. Many young people look upon these games with contempt. Games are difficult to make, good games are fiendishly difficult to make. University departments, JISC, the BBC, C4 are NOT the places where good games are made. Many simply result in cognitive overload, as the learner has to learn the rules and implement the mechanics of the game, as well as learn. Oh,.. and to do them well cost real money. Ignore devices and apps and focus on some core virtues from games that are based in good learning theory; progress through levels, failure (even catastrophic), repeated practice until skill acquired, time constraints and congruence between the game and the learning competences. Sugata Mitra and Negroponte have both made a career out of dumping devices into the developing world and teachers lap it up as if they’re some sort of saints. Listen carefully – they don’t like teachers and schools. Researchers, like Arora, from Erasmus University Rotterdam, visited hole-in-the wall sites and reported “little real independent evidence, other than that provided by HiWEL“, accusing Mitra of “not comparing amount of time spent on hole-in-wall material with same time in school… making the comparison meaningless”. 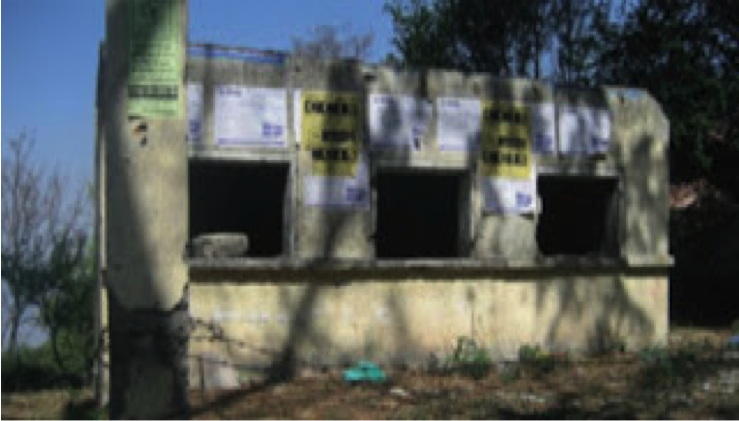 It was, she concluded,“self-defeating… ‘hole-in-the-wall’ has become the ‘computer-in-the-school”. This was confirmed by Mark Warschauer, Professor of Education at the University of California, who also visited sites, only to find that “parents thought the paucity of relevant content rendered it irrelevant“ and that “most of the time they were playing games…. with low level learning and not challenging”. The “internet rarely functioned” and “overall the project was not very effective”. I also visited a site, in Africa, and confirmed all of this and more. Read Mitra’s comment on my blog, “it took me 30 minutes to think about and write this response. I would have spent the time on planning a new project for very poor children. Would someone, perhaps Donald, like to take the responsibility for this wastage and the resultant loss to them.” Sugata Mitra. This is what happens when devices trump reason. OK, if you have a spare grand or so for a 3D printer. But are they the ‘next big thing’ or merely an expensive way to produce lots of ‘small, useless, plastic things’? Apart from adding considerably to planetary waste, what impact will 3D printers have in learning? Every educational institution could have a 3D printer that can create objects across the curriculum, on demand. STEM subjects are often the first port of call, but many other subjects can benefit, especially art and design. While it is true that the potential of a technology is often realised once people start to use it in anger, 3D printers are in danger of being the ‘next big thing’ when they are, in fact, just expensive machines that churn out ‘lots of useless small things’, more gimmick than game changer. I’m not against the use of 3D printers in learning just against buying them and hoping that they’ll be useful in learning. It’s way too early to invest in these things. All of this focus on devices leads, year after year, to a swarm of ‘mosquito’ projects. Let me explain. 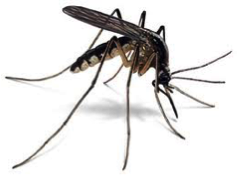 Most EdTech projects are mosquito projects; lots of buzz, tricky to spot & short-lived. They are funded but rarely sustainable. Innovation is not innovation if it is not sustainable. We need long-life 'turtle' projects. 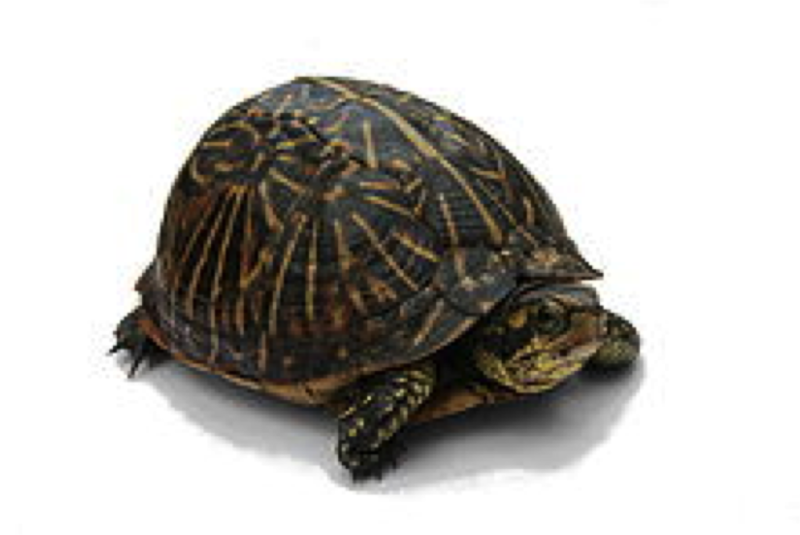 Turtle projects are infrastructure projects that improve bandwidth in schools, the Open University, Janet & SuperJanet, Wikipedia, Khan Academy, YouTube, MOOCs. Moodle… I could go on all day. None of these initiatives are device-focused. They focus on cognitive ergonomics not consumer electronics. Lesson here – stop the largely wasted research on device-based projects, the endless stream of apps and do not keep on taking (and buying) the tablets. Think about learning and learners not devices. "A survey conducted by Thanh Nien News found that the interactive whiteboards supplied to hundreds of schools in Ho Chi Minh City since the beginning of this school year were purchased for 2.2 to 3.6 times their market price. To make matter worse, users of the high-tech devices say they either don't know or don't want to use them." I respect what you are saying - especially in terms of using a device in the learning and the necessity to maintain the consideration of SETT - Student first, Environment second, Task third and than Tool last. But as someone working with students with disability you have overlooked a whole community of learners that do exceedingly much better because of the communication accessibility and universal design principles that can be attributed to the implementation of tablet devices and a range of Applications that can be used. In terms of someone with a cognitive or communication challenge not only are these devices making learning much more accessible, they are quite often much more affordable and last but not least - much more inclusive to other 'non-disability' learners that may be in the same classroom. I am not sure if this article was representative of all learners, in general terms, and or whether disability was just something you were leaving to the side, or you are in fact advocating that disability has been considered and included in the general statements above. One comment about the inappropriacy of iPads at secondary level. In language teaching, like computers, they are an excellent way of providing access to authentic language input (reading and listening) and interactive grammar and vocab tasks. 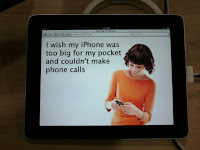 Their obvious advantage over computers is their portability and size. You are so right and as we know, effective use of technology in education is blighted by a series of ill-conceived projects and a focus on the wrong things. It gives grist to the mill of tech sceptics, and rightly so.